In a large bowl toss Brussels sprout with oil and pine nuts. 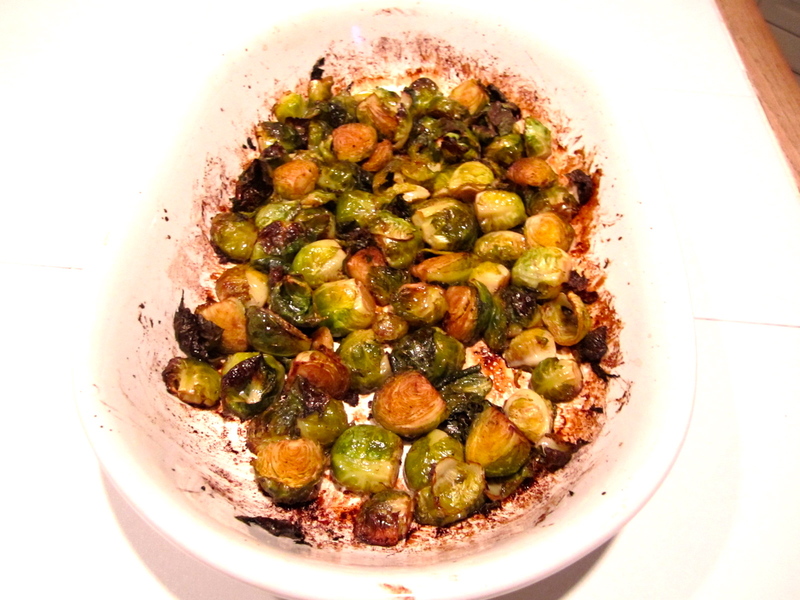 Place Brussels sprouts in baking dish. Add pine. salt and pepper. Toss to combine. Drizzle balsamic vinegar over Brussels sprouts and toss again. 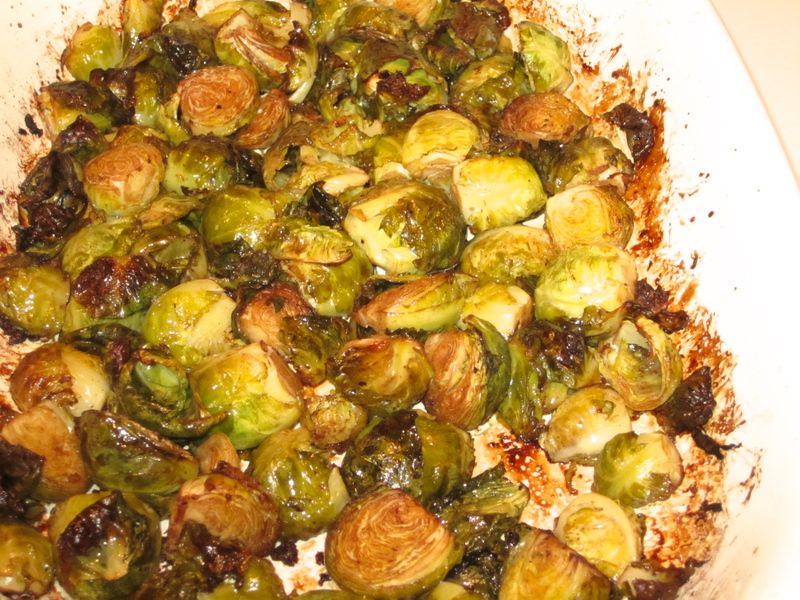 Bake for 20 to 30 minutes until Brussels sprouts are tender and browned. 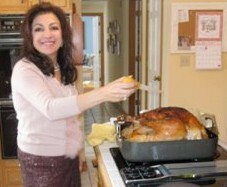 Toss once again during roasting. Serve hot.